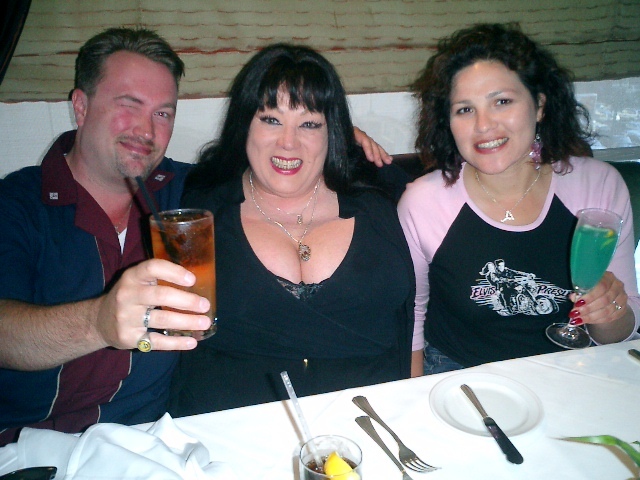 Our dinner with Tura Satana! Will and Tura...alone at last in her hotel room...she looks petrified... Every male's (and many female's) fantasy come true: in bed with Tura Satana!! 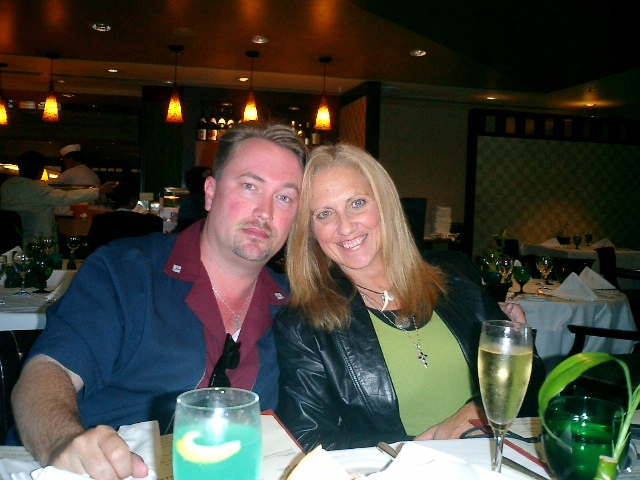 With Peaches Christ at the Midnight Mass screening of "Faster Pussycat, Kill! Kill!"